Trump Travel Ban: Girl Guides of Canada Axes All Trips to U.S.
President Donald Trump has said he wants to keep “bad hombres” out of the U.S. — but his travel restrictions are now keeping a somewhat less scary-sounding group out of the country: the Girl Guides of Canada. The organization, which is Canada’s equivalent of the Girl Scouts, announced Monday that they are canceling all trips to the United States until further notice. The group cited uncertainty about the ability of all of its members to enter the country. The group’s ban on travel to the U.S. includes any flights that have a connection through an American airport. The group also announced that a trip to a camp in California planned for this summer would now be held elsewhere. She added: “In this case, girls that were traveling across the border would not have that opportunity, it would not have been an inclusive and diverse opportunity for them." Issued March 6, Trump's revised executive order blocks most travel to the U.S. for 90 days by citizens of Iran, Libya, Somalia, Sudan, Syria, and Yemen. It also suspends admission of refugees for 120 days. It is due to take effecton Thursday. 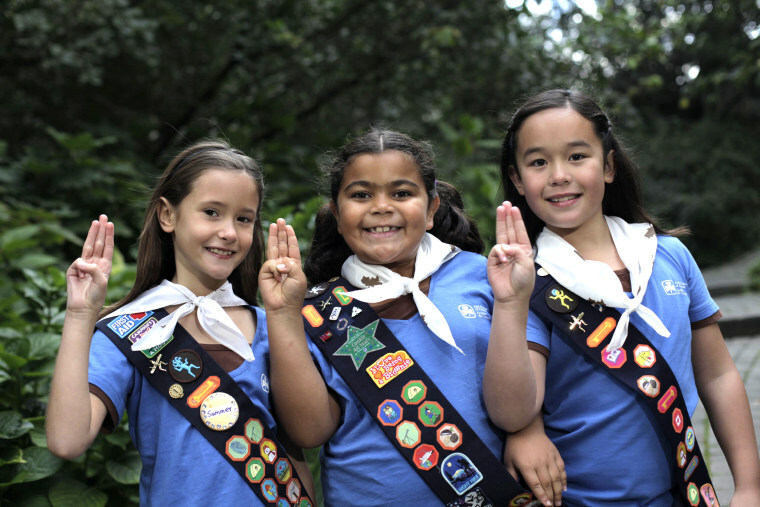 The Girl Guides' decision is the latest unintended consequence of Trump's entry bans. In the wake of Trump's first, subsequently blocked, executive order, travel analysts found that bookings to the U.S. from many regions had fallen sharply. The analysis also found that the drop in demand affected areas beyond those affected by the travel ban.